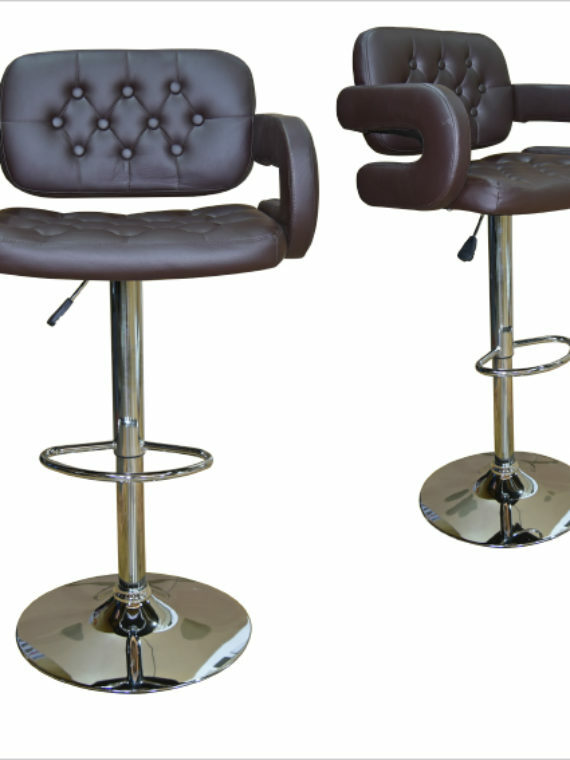 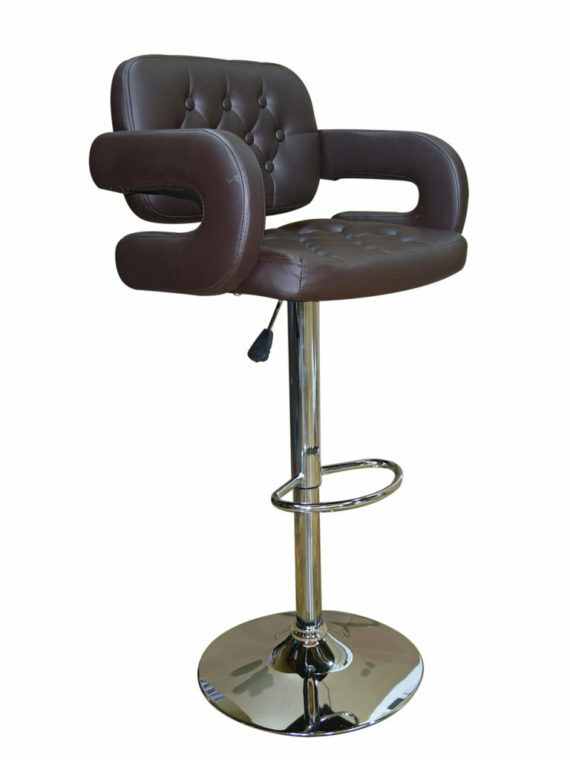 Give your home comfortable seating and retro appeal with this charming #725 Bar Chair. 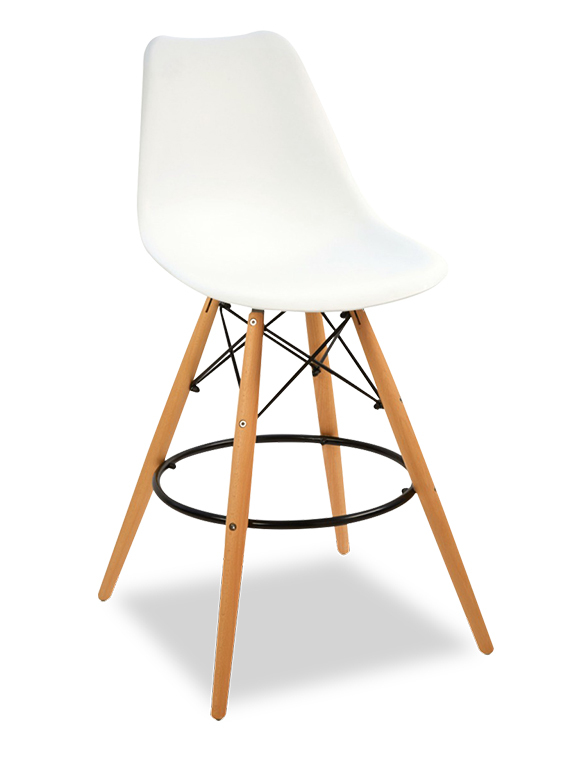 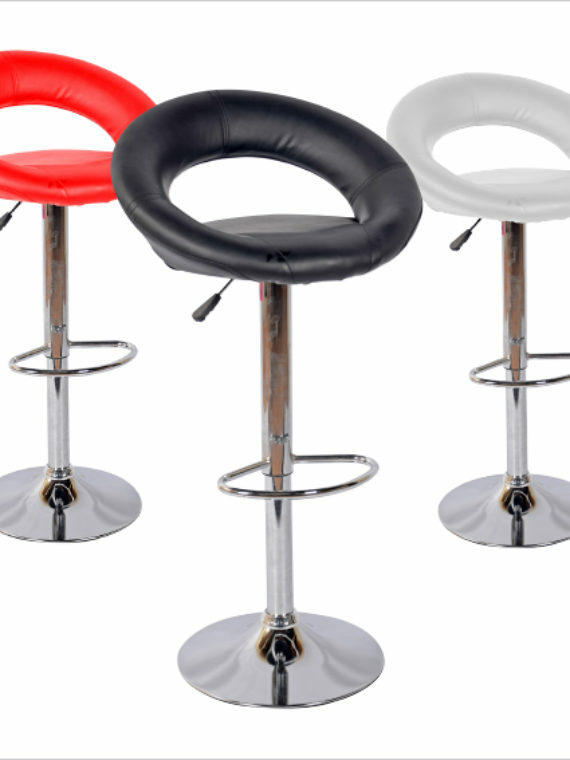 Featuring a moulded plastic seat available in Black, red and white and tapered wood legs, the stool complements any space with mid-century modern flair. 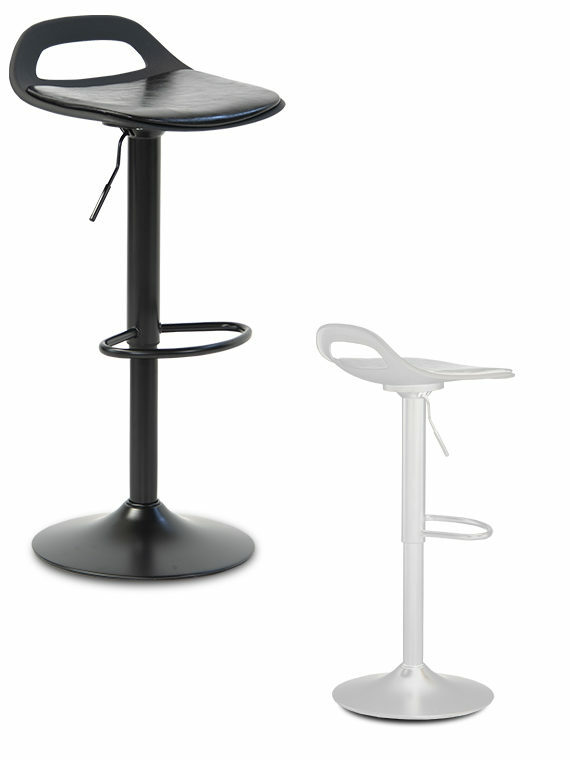 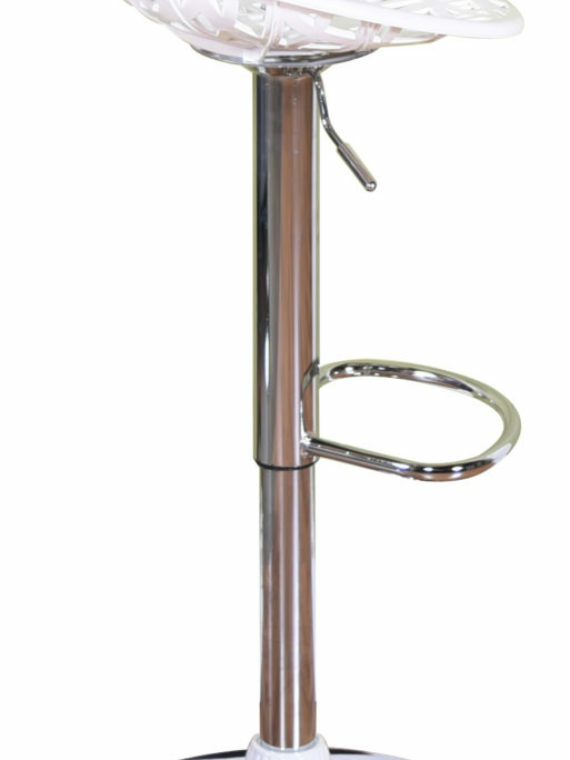 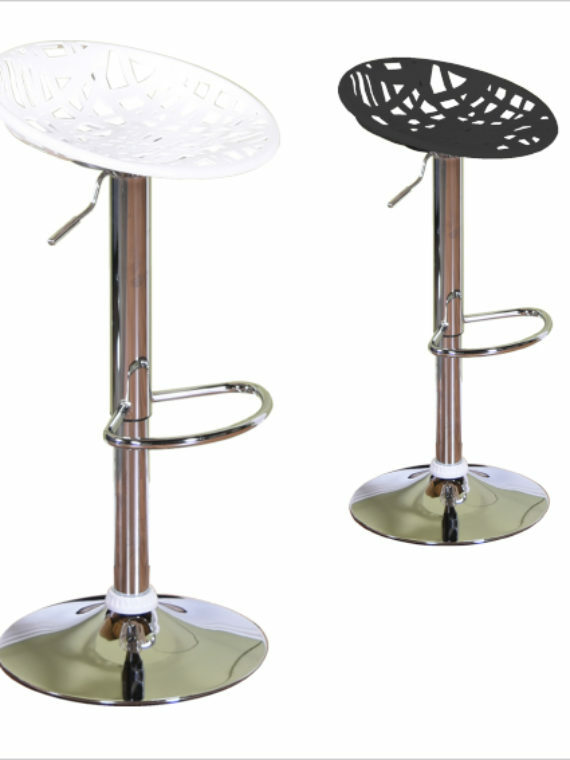 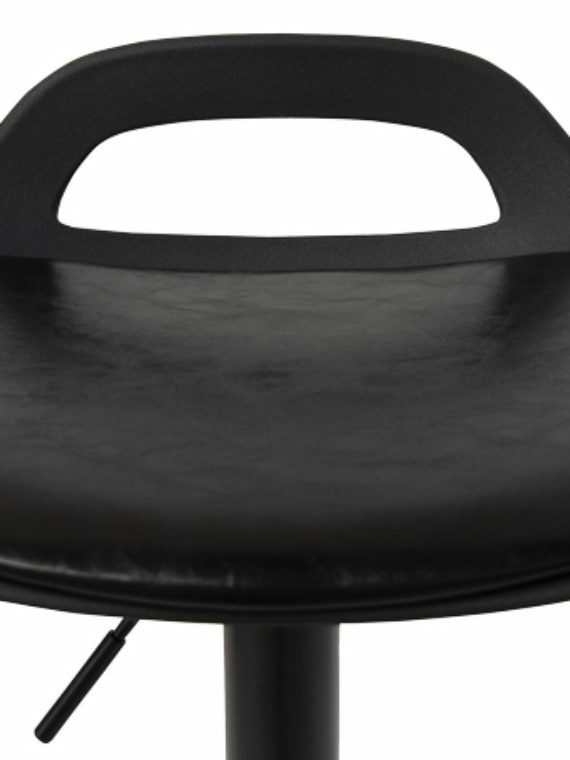 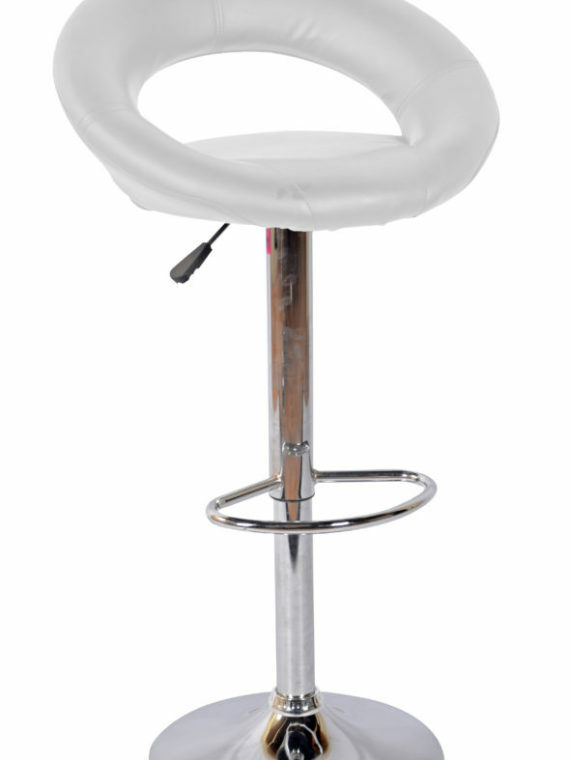 The sturdy wood legs and black-powder coated steel bracing ensures lasting comfort and support.